Henderson, Ky.-based Sitex Corp., a uniform and linen services provider, runs its medium-duty fleet to 150,000 miles over a five-year term and then replaces vehicles with another lease. Photo courtesy of Sitex Corp. Uniform delivery company Sitex Corp. simplified its fleet management when the company moved to full-service truck leasing, because it took the burden of vehicle management off the company’s shoulders and allowed executives to focus on growth. Signing up with Enterprise Fleet Management for open-end leases, full maintenance, and a fuel program has enabled president and CEO Wes Sights to improve his key performance indicators around vehicle management. The company’s choice is one many fleets consider. For some, staying with outright purchasing is the right path, while others operate a mixed fleet of owned and leased units. Before moving away from asset ownership and into the realm of leased trucks, here are 10 questions to answer to make a more informed decision. 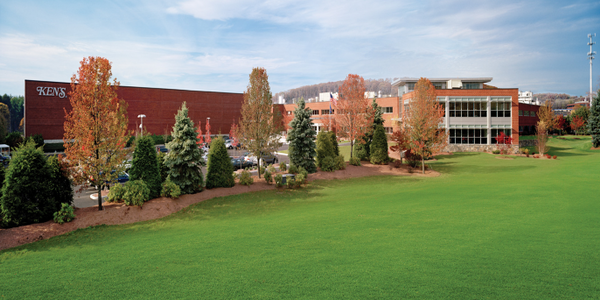 There are many ways to lease trucks, and there are many types of lease providers: franchised dealerships offering manufacturers’ captive leases, such as Ford Credit’s programs or PacLease for PACCAR (Kenworth and Peterbilt) products; local, independent leasing companies; and national full-service providers such as Ryder, Penske Truck Leasing, and Enterprise Fleet Management. Each type of provider caters to different market segments and offers a multitude of lease types, vehicle selection, and fleet management services. 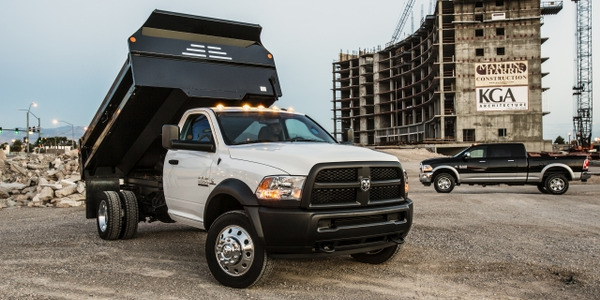 • Do you run Class 1 and 2 pickup trucks and vans, medium-duty trucks with vocational bodies, and Class 6 and 7 straight trucks — or a combination of these? • Do you cover a localized area, or do you provide service to several states and fall under DOT compliance? • Do you handle some services locally or in-house, such as maintenance, fueling, and license and titling, or are you looking for more comprehensive outsourcing of these tasks? More than one provider type may be able to service all of your needs, though each specializes in different areas. What are the lease types? 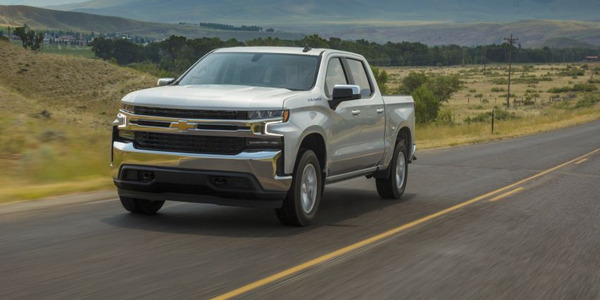 Compared to cars, truck leasing adds another layer of complexity with the multitude of truck applications, types, bodies, upfits, and regulations. As with choosing a provider, choosing a lease type depends on the application. Factors to consider when choosing a leasing instrument include yearly total mileage, desired replacement cycle, usage patterns dictating heavier wear and tear, and seasonal patterns. Fleets can choose from closed-end leases or open-end variations such as a Terminal Rental Adjustment Clause (TRAC) lease. An open-end lease is written for a minimum 12-month term. The lessee is responsible for the value of the vehicle upon disposal, and therefore is not responsible for mileage restrictions or damage penalties. 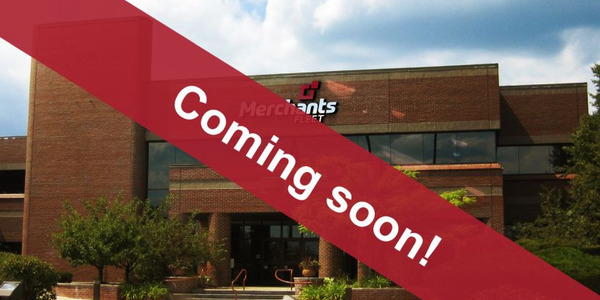 With a closed-end lease, fleets pay a guaranteed fixed cost over a predetermined term. At disposal, they turn in the truck and “walk away,” with potential responsibility for exceeding a mileage cap and excessive wear and tear. 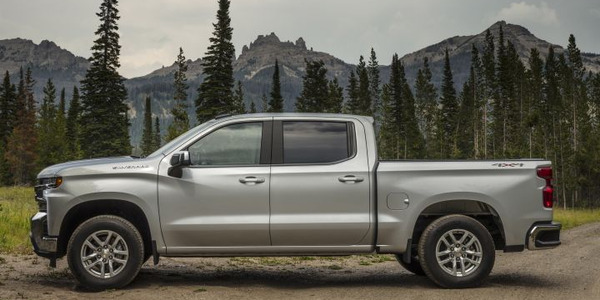 However, many closed-end leases address the mileage question through mileage pooling and an aggregate mileage cap, thus mitigating penalties for specific trucks that log high mileage. Many lease programs, including PacLease, will tailor one lease for the vehicle and a separate lease for the service body, which may have a longer life. Many providers, including Penske, Ryder, and Enterprise, offer short-term rentals of similar units. This is especially helpful for growing companies and fleets with busy seasons or for emergencies. Do you need to preserve capital? An important benefit of leasing — attached to a full-service program or otherwise — is that it ties up less company capital in vehicles and frees it to use those funds to grow the business. Sitex Corp. has used Enterprise Fleet Management since 2008. 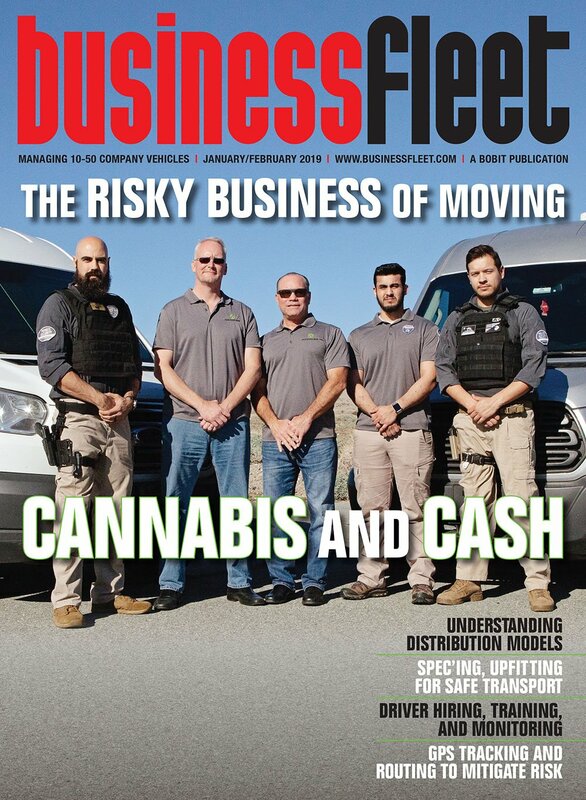 The company currently runs its medium-duty fleet to 150,000 miles over a five-year term and then replaces vehicles with another Enterprise lease. 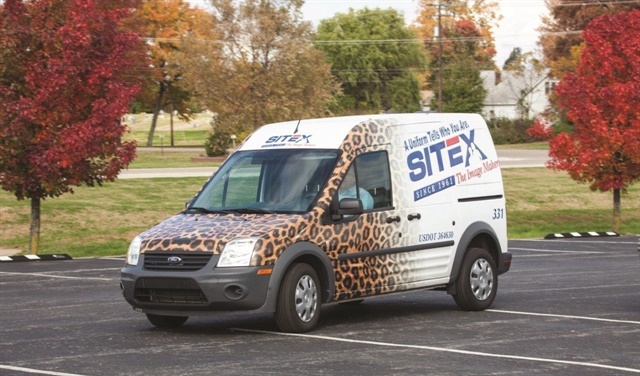 This Ford Transit Connect is part of Sitex Corp.'s full-service lease program, which includes full maintenance and a fuel program. "Our costs are in line, predictable, and we have a newer and better managed fleet than in the past," says Wes Sights, president and CEO. Photo courtesy of Sitex Corp.
Do you know your TCO? 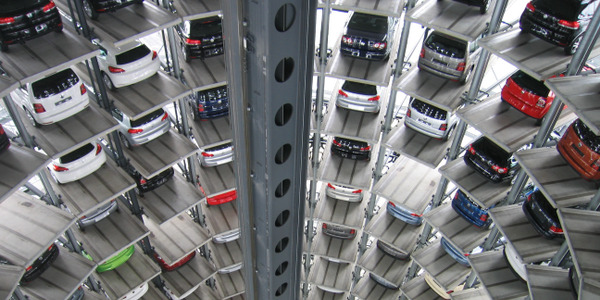 In fleet leasing, there are no upfront costs as there are in purchasing. Therefore, initial costs take a back seat to the total-cost-of-ownership (TCO) equation. TCO is governed by a number of factors in both purchasing and leasing, including length of time in service, projected residual values, mileage, and wear-and-tear. For truck leasing, market intelligence becomes even more important, particularly for small fleets. To provide a more detailed view of the costs of various procurement strategies, Penske prepares a comparative value analysis (CVA) of leasing versus ownership for each client. “Penske shows clients the full cost of ownership, not just the obvious or visible aspects of owning and operating commercial vehicles,” says Jim Lager, Penske’s senior vice president of sales. “In addition to acquisition costs, fleet ownership expenses include ongoing comprehensive maintenance, additional administrative or technical staffing, and vehicle repairs and replacement costs. What term works for you? Lease terms vary greatly as well, depending on the application. Last year, Ryder began offering beverage fleets a full-service lease for up to 10 years because these vehicles travel fewer annual miles but stay in service longer, says John Gleason, Ryder’s executive vice president and chief sales officer. Full service, or a la carte? Fleets say one of the primary benefits of truck leasing is utilizing the array of services offered by the leasing company. These services range from advice on truck procurement decisions, spec’ing, and upfitting, to regulatory compliance and remarketing options — in a sense, the lessor becomes an outsourced fleet management consultant. Darlene Cossio, a spokesperson for Goodwill Industries of San Diego, says she values her relationship with Penske. Programs include fuel management, preventive and unscheduled maintenance, titling and registration, risk (accident) management, and telematics solutions. These services are not all-or-none options. Smaller fleets often lease through franchised dealers or independent leasing companies and choose to handle maintenance and other services separately, through local sources or in-house. However, dispersed fleets may take advantage of the broader scope of services offered by national fleet management providers, such as a network of maintenance facilities, nationwide fueling programs, and titling and registration in multiple states. What are your maintenance needs? A full-service lease generally signifies varying levels of maintenance coverage, from regularly scheduled preventive maintenance to minor or major repairs for a set payment. Preventive maintenance includes regular service interval jobs, tires, brakes, and even vehicle washing. Programs can also include substitute vehicles while trucks are being serviced and emergency roadside service, as well as the option to have technicians visit the truck where it is domiciled or on the road. Ryder’s ChoiceLease program offers three tiers of maintenance, including “on-demand” (pay as you go), preventive, and full. PacLease can also guarantee the maintenance costs on added equipment, such as PTOs, auxiliary power units, and blowers, Berger says. Operating a fleet of trucks necessitates meeting state and federal regulations. Those regulations vary based on interstate commerce, vehicles with GVWRs of more than 10,000 lbs., and trucks requiring commercial driver’s licenses (CDLs). Lessors can help interstate truck operators comply with Federal Motor Carrier Safety Administration (FMCSA) rules governing Hours of Service and a new mandate for electronic logging devices (ELDs), set to take effect in December of 2017, including installation of ELDs. Other services include helping CDL drivers raise their safety scores under the FMCSA’s Compliance, Safety, Accountability (CSA) rating system. Lessors can also help fleets procure and configure alternative-fuel vehicles or convert existing models so they comply with state and federal greenhouse gas emissions laws. Do you have specialized bodies and upfits? Truck lessors can provide expertise into the process of properly setting up a truck to meet the specifications of the job at hand. The leasing program used by Goodwill Industries of San Diego includes outsourced fleet management functions, including titling and registration, risk management, safety training, and compliance with DOT and state or federal regulations. Photo courtesy of Goodwill Industries of San Diego. Penske helped Goodwill Industries of San Diego County equip its trucks with second fuel tanks, install cart stops on lift gates, and add an extra battery for trucks that needed auxiliary power. How will you dispose of your fleet? For small fleets, truck remarketing might be another area best left to the experts. Full-service lease programs handle disposal in different ways, depending on lease type: in a closed-end lease, the fleet hands the keys back to the leasing company. For open-end leases, in which operators are responsible for the net value of the truck at disposal, fleet lease providers can use their expertise and market exposure to maximize returns. Any gain on a sale through a leasing company compared to the fleet’s disposal channels is directly reflected in a better TCO. Jeff Krogen, corporate remarketing manager for Enterprise Fleet Management, says that a leasing company’s ability to sell directly to a dealer that will ultimately retail the vehicle saves fees for its fleet clients compared to the fees that auctions and brokers must charge to make a profit. “But to really drive resale value, it is not enough to work with just one dealer,” he says. 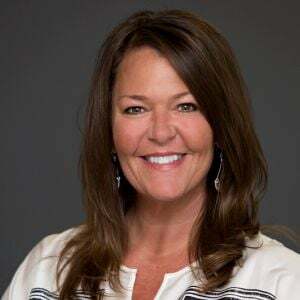 Krogen says Enterprise Fleet Management has access to the remarketing team of its affiliate Enterprise Holdings, which puts clients’ vehicles in a system that leverages more than 700 remarketing employees in local markets throughout North America. 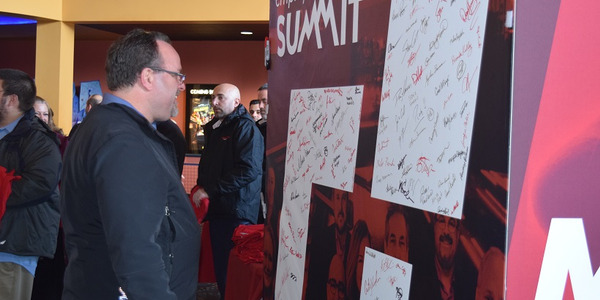 “These employees know their local dealer bases, and drive pricing by actively marketing each vehicle to many dealers,” he says. 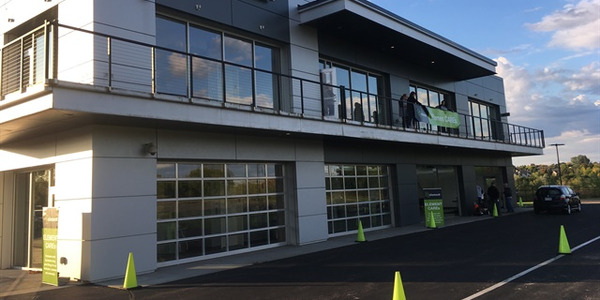 Element Fleet Management has announced a five-point plan to "reset" its fleet business that includes internal actions, a $150 million operations investment, a $300 million share offering, a purchase and wind-down of its 19th Capital joint venture, and an accountability plan. 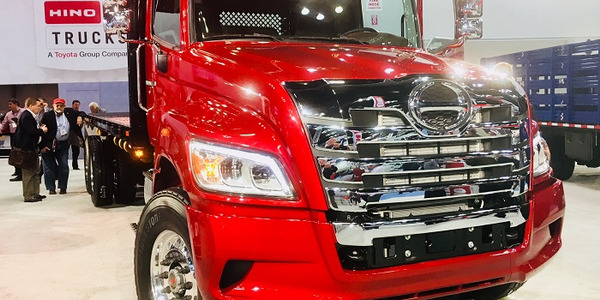 Hino Trucks announced a new lineup of Class 7/8 trucks called the XL Series at the 2018 Work Truck Show in Indianapolis, Indiana.